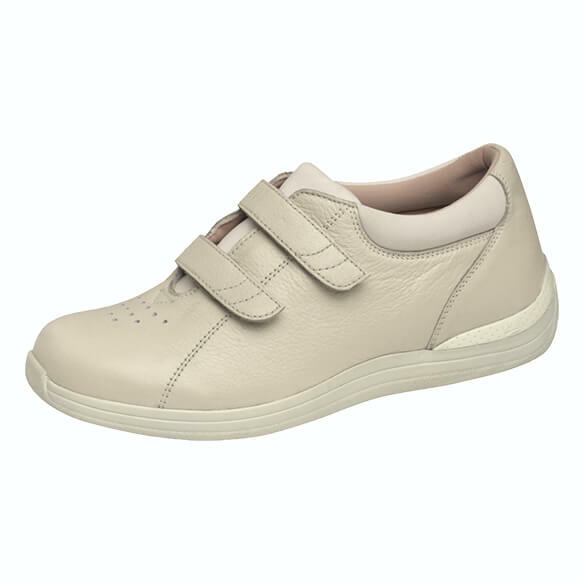 Drew® Lotus Women's Velcro Double Strap Shoe is a smart, affordable choice for anyone looking for women’s casual shoes that supports healthy feet. Medicare approved, A5500 coded. 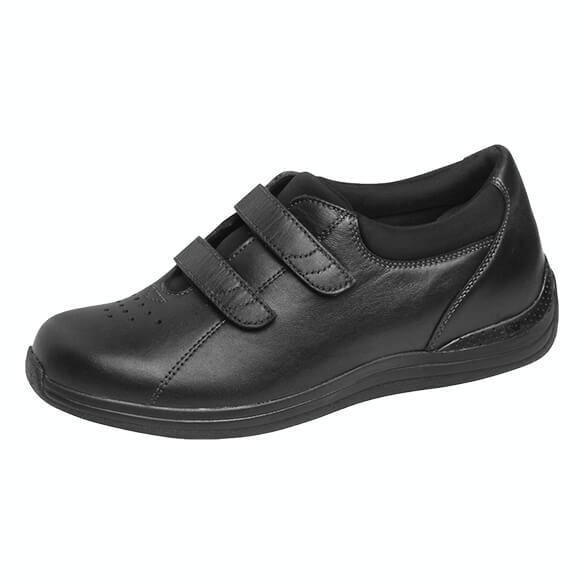 Two Velcro® adjustable straps allow for simple adjustments that accommodate various foot shapes and painful foot conditions. 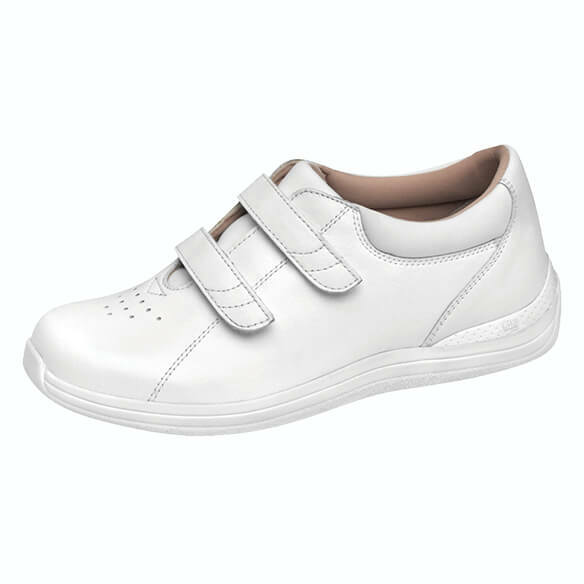 Drew shoes include two removable insoles with double added depth, while heel counters and steel shanks add to the numerous therapeutic benefits of this one-of-a-kind comfortable, casual shoe. No express shipping. Black 6.5W is expected to be in stock May 5, 2019. For my 91 year old mother.